Tropical Acres Steakhouse Restaurant $50 Dining Certificates - Bid, Win, & Save on Restaurant Certificates! Tropical Acres Steakhouse Restaurant in Fort Lauderdale, Florida - Purchase a $50 Certificates & Choose Your Desired Quantity! Purchase a $50 Certificates valid at Tropical Acres Steakhouse Restaurant in Fort Lauderdale, Florida! 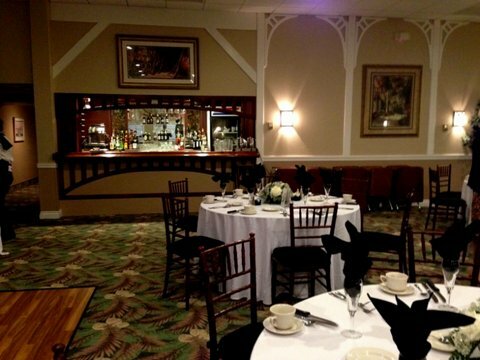 Tropical Acres Steakhouse traces its origin to 1949 when Gene Harvey, a successful restaurateur from Yonkers, New York, purchased an old frame house on Griffin Road and converted it into the Original Tropical Acres Restaurant in partnership with Pete Manfredi. Despite its "out-west" location business prospered, and its reputation for char-broiled steaks cooked in an open pit grew rapidly. Its success prompted Mr. Harvey to change the name of his Marni's Supper Club in Yonkers to Tropical Acres. This restaurant was one of Westchester County's most popular dining spots for more than 40 years. In 1954 Gene Harvey opened a third Tropical Acres in Boynton Beach in partnership with his uncle, MIckey Tabano. 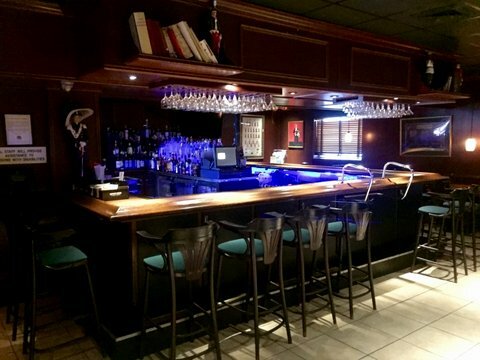 Midway between Boynton and Dania was Lila McFarland's Night Club in Pompano Beach, and in 1958 he and his friend, Bill Jeremiah, purchased the famous spot and opened a fourth. For many years, tourists and residents along the Gold Coast and in Yonkers, N Y enjoyed thousands of satisfying dinners at any one of these four Tropical Acres restaurants.